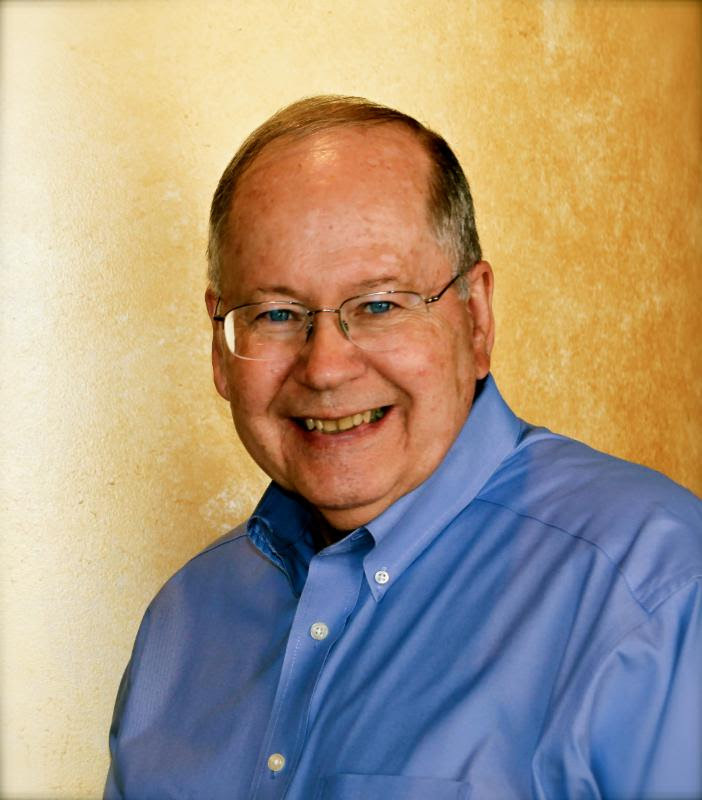 Medical Judgment by Richard Mabry, M.D. 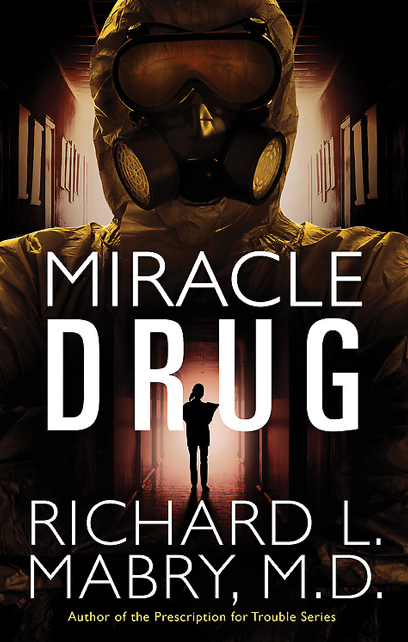 If you enjoy medical drama laced with suspense, Medical Judgment just might be what the doctor ordered! Recovering from the tragic loss of her family, Dr. Sarah Gordon finds herself the target of harassment. As the threats escalate, she begins to suspect those around her and is unsure who to trust. I am a fan of medical dramas, and while the medical elements were not as prevalent as I hoped, they were present and engaging. The elements of intrigue and suspense were woven through the narrative and several characters came to mind as possible perpetrators. 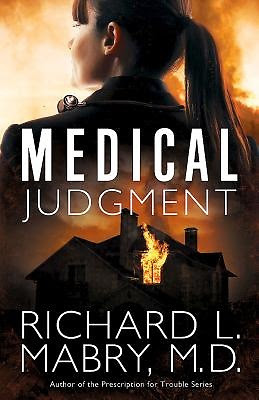 Although I would have liked more depth of story, Medical Judgment was enjoyable and kept me guessing until the end. 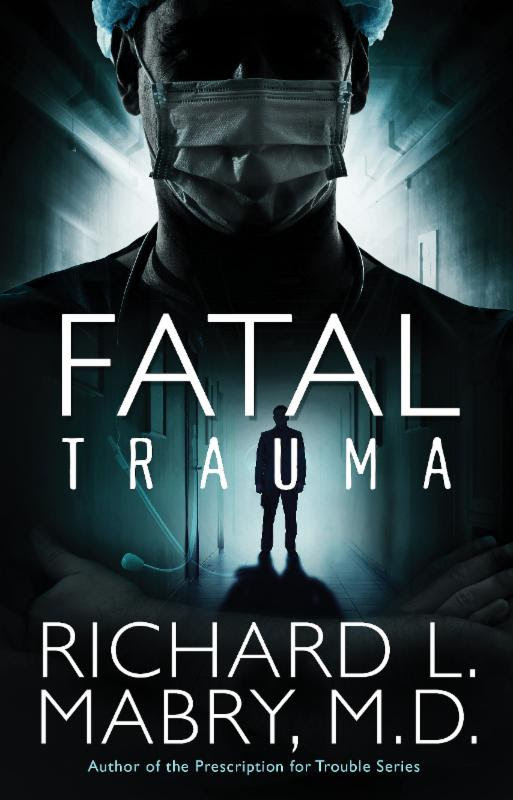 Dr. Richard Mabry is a retired physician who writes “medical suspense with heart.” His novels have won multiple awards: a semifinalist for International Thriller Writers’ debut novel; finalists for the Carol Award, Inspirational Reader’s Choice Award, and Romantic Times’ Reader’s Choice Award; and both finalist and winner of the Selah Award. He and his wife live in Frisco, Texas. I received a complimentary copy of this book in exchange for an unbiased review. All thoughts expressed are my own. Click here to read what other bloggers are saying about Medical Judgment.